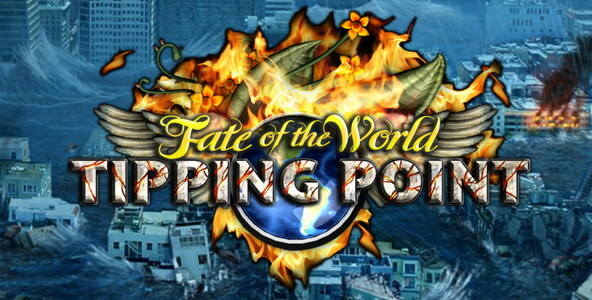 Fate of the World is a dramatic global strategy game that puts all our futures in your hands. The game features a dramatic set of scenarios based on the latest science covering the next two centuries. You must manage a balancing act of protecting the Earthâ€™s resources and climate versus the needs of an ever-growing world population, who are demanding ever more food, power, and living space. Will you help the whole planet or will you be an agent of destruction? Fate of the World is brought to you by the award-winning Red Redemption games team and Battlestations: Midway Producer Klaude Thomas with climate science by Dr. Myles Allen (University of Oxford), writing by David Bishop (Dr. Who, 2000AD) and music composed by Richard Jacques (Mass Effect, Alice in Wonderland) with game design by veteran game designer Matthew Miles Griffiths (Conflict: Desert Storm, Battlestations: Midway). 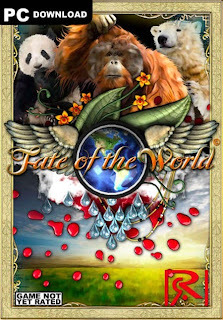 Fate of the World has been nominated for the 2011 Index: Design Awards and as a Top 10 Social Impact Games of 2010-11 by Games for Change. Iniegltlence and simplicity – easy to understand how you think.